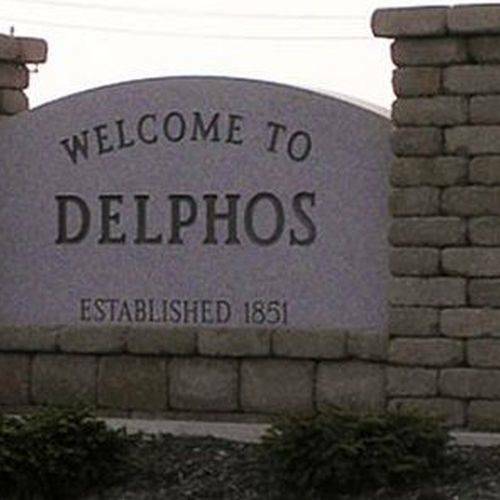 DELPHOS — Delphos police have arrested an unidentified 16-year-old after that person made threats toward a Delphos school on social media. The juvenile is charged with felony inducing panic in connection with the threats. He was scheduled to have a detention hearing in Allen County Juvenile Court on Monday afternoon.